Maximum flexibility. Minimum learning curve. 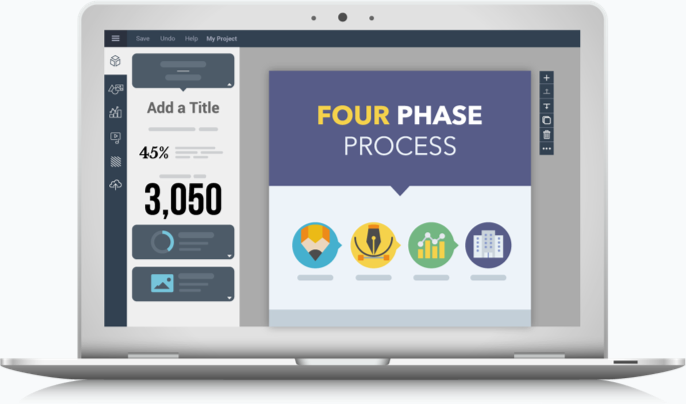 Create animated charts & graphs in minutes, or full page reports or infographics! Select from over 20 charts. Modify virtually everything to fit your needs. 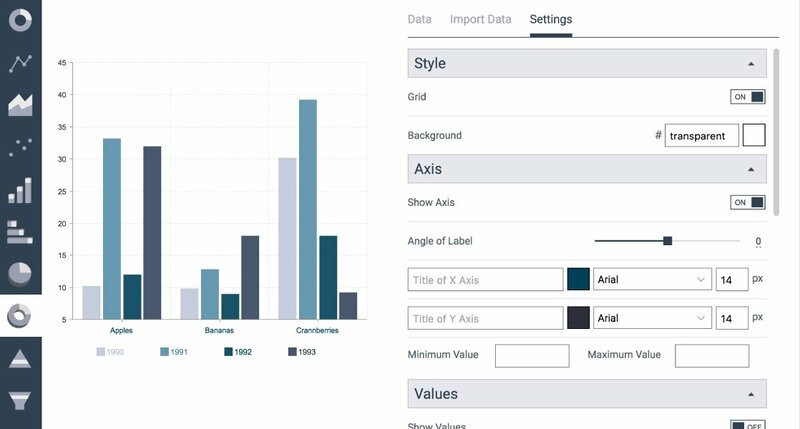 You can even import your own data or connect to Google Sheets. 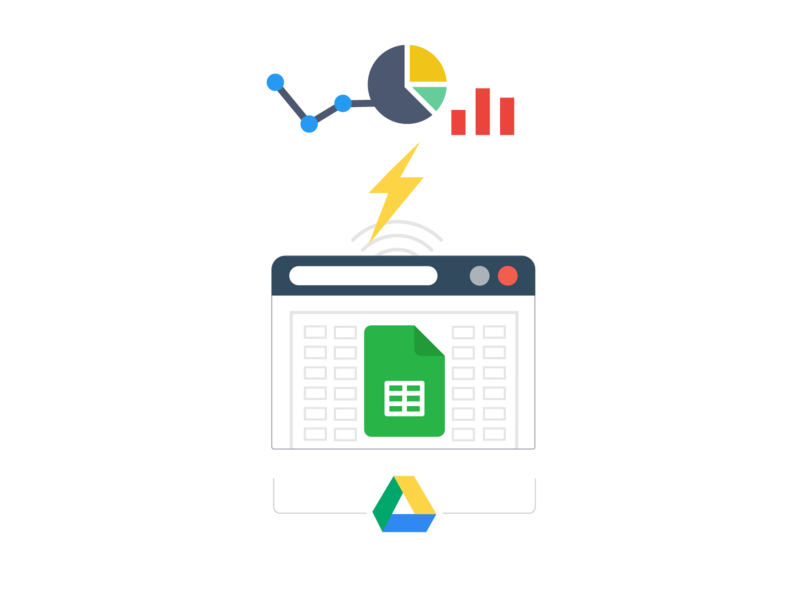 Upload your data or connect to Google sheets to pull live data! 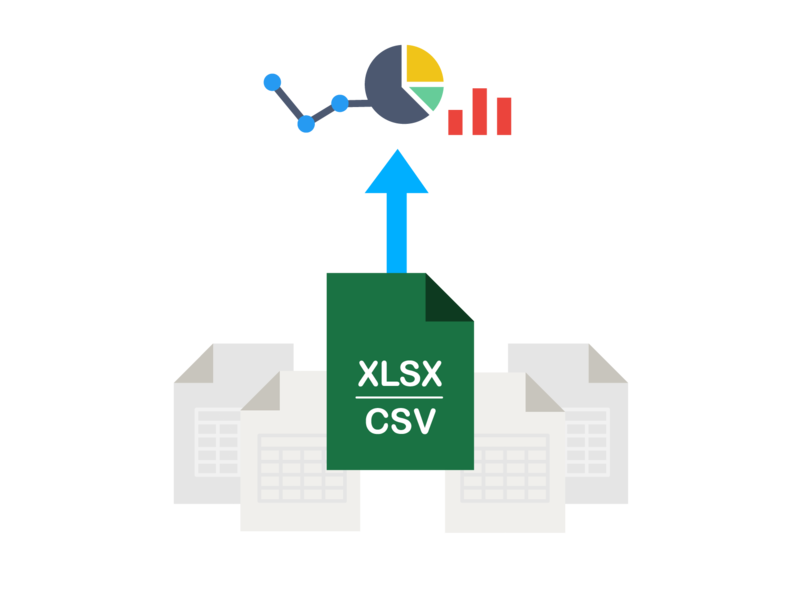 Upload your data as Excel or CSV file to populate charts. You can even switch between chart types after upload. 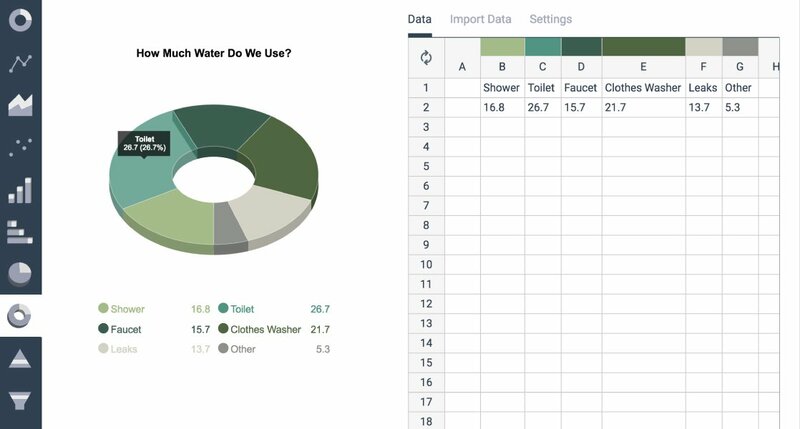 Pull live data from Google Sheets to populate your charts on demand. 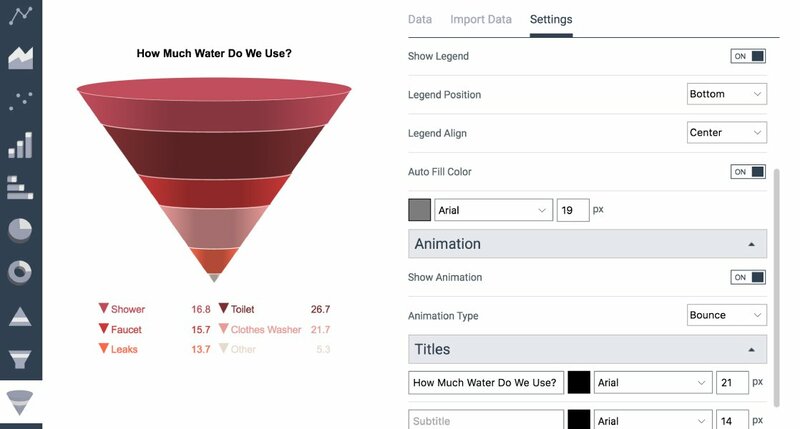 Your charts will pull from latest data each time they are viewed. 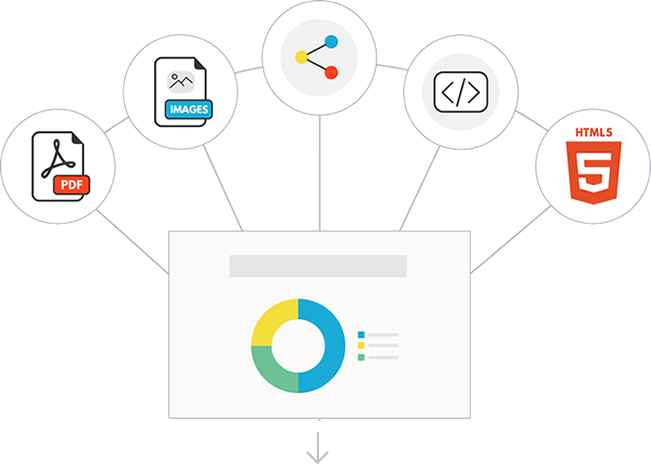 share your graphs online, embed to a website, or download to use offline. effectively with the help of Visme Graph Maker. If I had asked a graphic designer to do those graphics for me, it would have cost us quite a lot because in the end I created 20 to 30 of them; it was a large number of infographics. I was able to jump right in and actually start making things that were relevant to our members and our stakeholders. And we've seen an increased number of people visiting the website and more people sharing information than we have in the past. 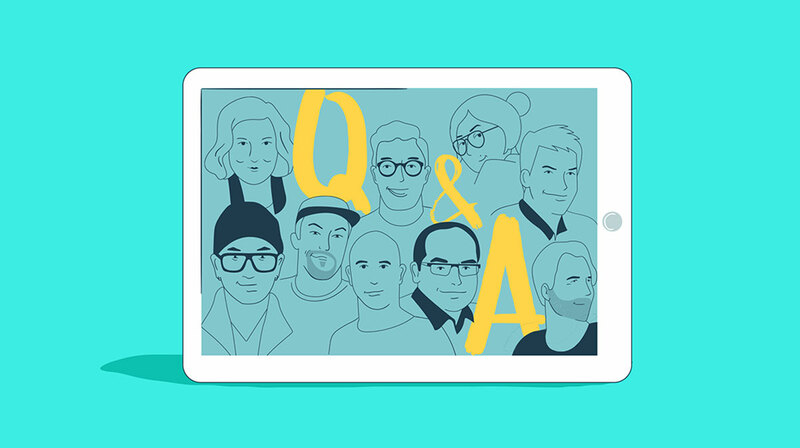 join 750,000 companies who are using visme for their infographic needs. Go above and beyond charts and reports.